The United States spends $245 billion every year to manage medical expenses associated with diabetes according to the American Diabetes Association. This chronic disease currently affects more than 22 million Americans, a huge number that is constantly growing. The heavy toll it has taken on the economy has increased dramatically in the last decade, and even though many states have taken measures to reverse it (healthy eating campaigns, exercise programs, etc. ), their efforts have not been extremely successful. West Virginia and Mississippi rank highest in the list of states with residents affected by diabetes (more than 9% of their state population). 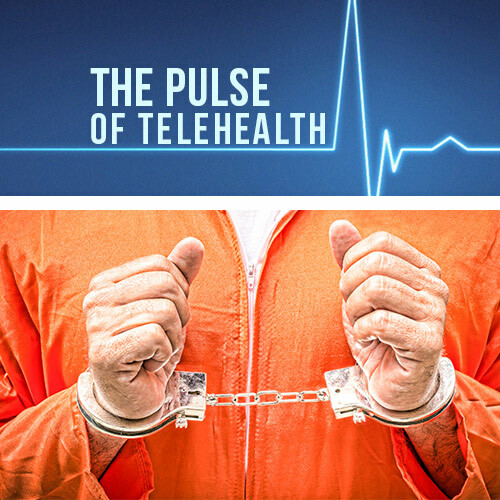 As such, they are beginning to implement telemedicine ventures into their healthcare system. The University of Mississippi Medical Center now has a program called the Diabetes Telehealth Network that assists low-income diabetes patients with monitoring their condition remotely. The purpose of the program is to help reduce hospitalizations associated with diabetes and promote active and productive lifestyles. 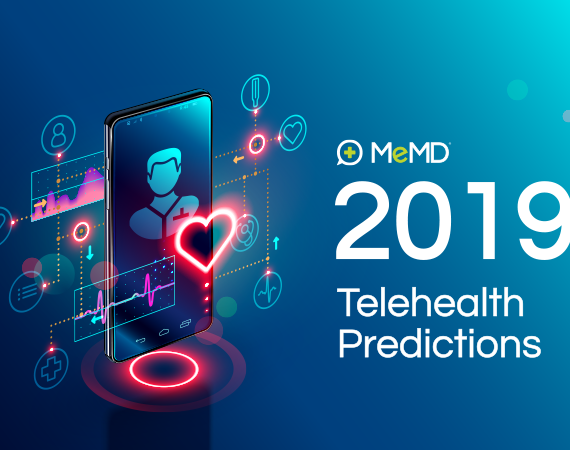 In order to implement this program, state health plans, private insurers and Medicaid are reimbursing medical providers for their telemedicine services. For these uninsured, low-income patients, the telemedicine services are free. 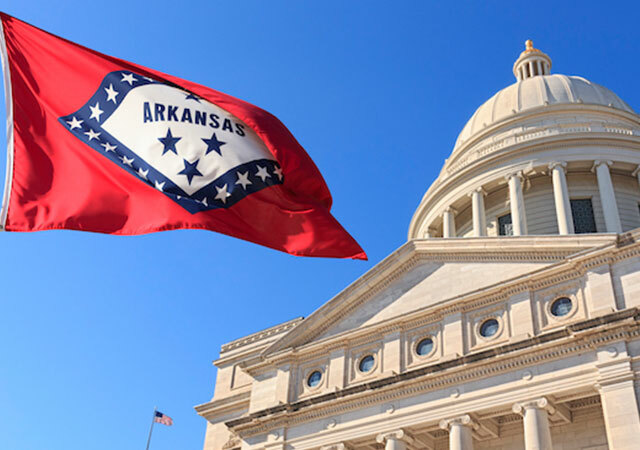 Mississippi now joins about 20 other states that provide reimbursement for telemedicine services. Not only will providers be able to monitor these patients’ vital signs remotely, but they will also consult with the patients on making lifestyle changes to avoid many of the common complications of diabetes, such as blindness, amputations, heart disease, kidney failure, and stroke. Unfortunately, health care costs of patients with diabetes are 2.3 times higher than in those without the disease. 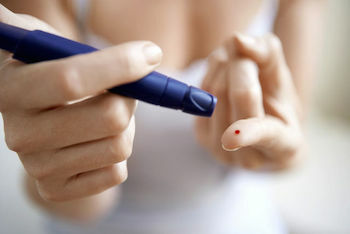 Programs such as the Diabetes Telehealth Network will help lessen these expenses, while educating and encouraging patients to make lifestyle changes. Mosquitoes: Summer Pest or Predator?